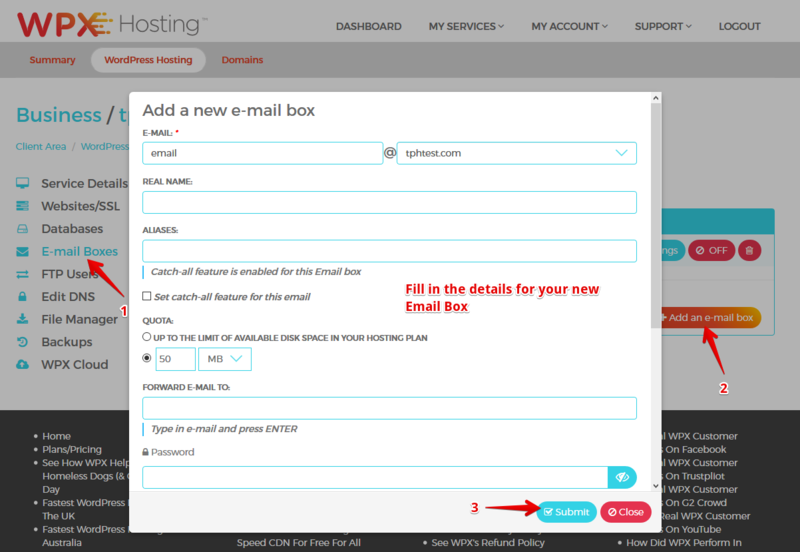 If you wish, you can use a free Webmail account for handling your email. First, you should add a new email under the E-mail Boxes (1) tab on the left-hand side of the Dashboard. Then click on Add E-Mail Box (2) and a menu will appear. 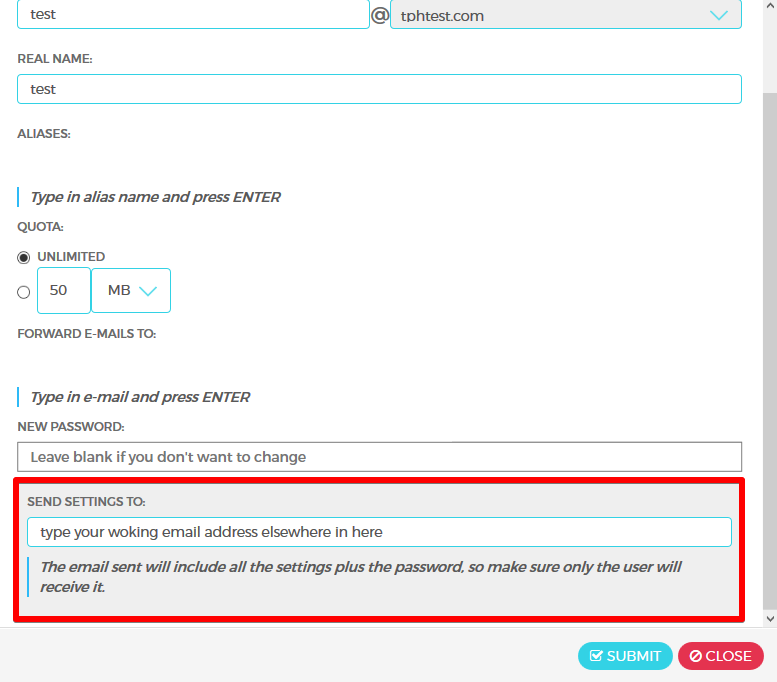 Set your email account details in the empty fields (3) and make sure to fill in the Send Settings To (4) field with an existing email address, this is where your important Webmail settings will go. Once you're ready, click Submit (5). That's it! Your Webmail Client is now ready! NOTE: If you use Google Apps for your email, we wil need to manually change your MX records, so please let us know via a support ticket and we will fix that for you quickly. For more information about our hosting service in Netherlands, click here. Have you checked out our promo codes page? (Get discounts for the first month on any of our WordPress hosting plans here). Get more information about us and our service on Facebook. You can also learn more about our WordPress hosting in Brazil (visit our website here). Read details about how can use a free Webmail account and more about our hosting service in France. Check out our UK hosting here and you can also find more details about our free Webmail Account on the website too. Learn more about our service in Singapore. Stay current with latest news about WPX hosting in Australia.